NEW YORK, Mar 2, 2012/ FW/ — In this era of social networks, “The Social Mavericks” just fits! And last night, at the Calvin Klein Collection flagship store, “The Social Mavericks” celebrated the year’s most important innovators in social media. 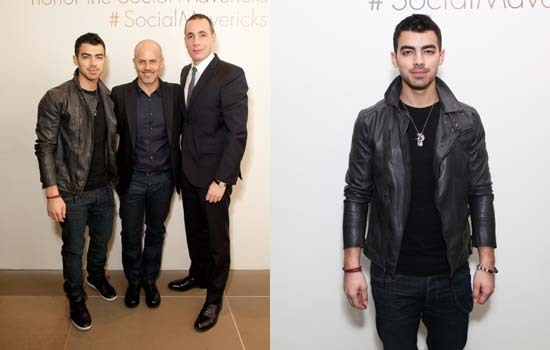 Co-hosted by DETAILS’ Editor in Chief Dan Peres and Calvin Klein Collection’s Men’s Creative Director Italo Zucchelli, the event recognized the social media innovators as named by DETAILS in the March 2012 issue. 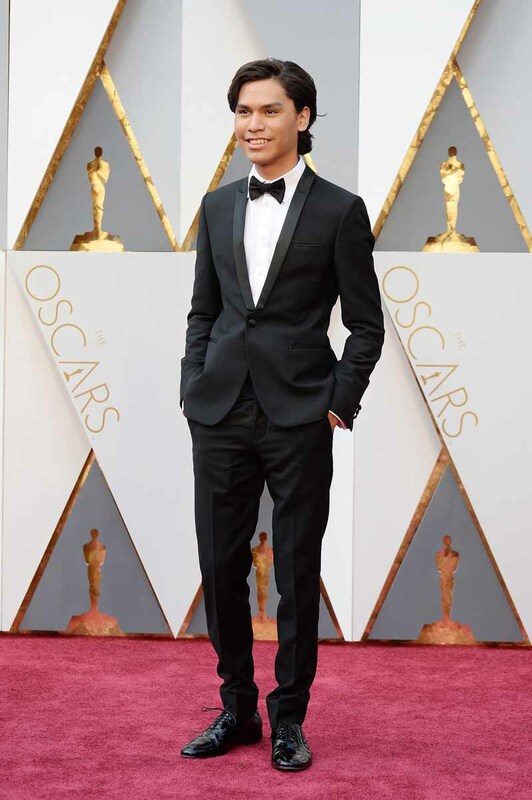 Special guest to the event is musician Joe Jonas who was wardrobed by Calvin Klein Collection for the evening. A member of “Generation C” (term used by demographics to the current 18-34 year olds who are dubbed as the Connected Generation), Joe Jonas who is 22 is one of the de-facto poster boys of the connected generation. Other notables in attendance included Social Mavericks honorees Anthony De Rosa, social media editor at Reuters; Caren Maio, CEO of Nestio; Caroline Levy Limpert and Neda Talebian Funk, co-founders of FITiST; David and Jonathan Marcus, co-founders of Flavors.me and Goodsie, Grant Achatz, chef at Next, Alinea and Aviary and Rachel Sterne, CDO of the City of New York. For more information, please visit details.com.